The Midwest Music Foundation (MMF) is an educational arts organization that unites performer and audience and fills a health care gap for Kansas City musicians. Since 2010, MMF has hosted a free music showcase in Austin, TX. 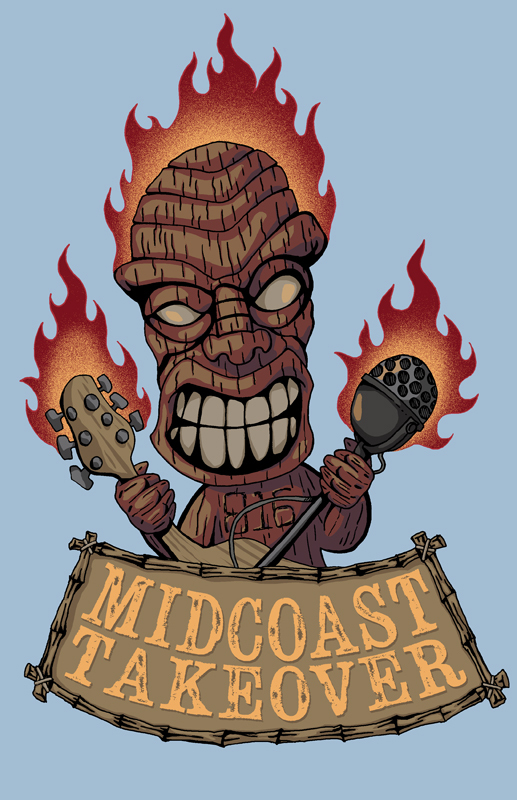 Applications for MidCoast Takeover 2019 are currently being accepted and will close on December 1, 2018. MidCoast Takeover showcase is hosted at Shangri-La in Austin, TX annually. MidCoast Takeover will take place March 13-16, 2019. This is the registration for the main stage of MidCoast Takeover. This is an outdoor stage with full sound and light production. Generally, this stage is reserved for full bands. We also have an acoustic stage available for solo performers and small groups. If you are interested in our acoustic stage or have any questions about registration, please contact Rhonda Lyne. Here’s a link to our BandCamp page for MidCoast Takeover. There is a $10 registration fee to help offset costs of hosting the showcase or registration is free for current MMF members. Use Paypal for your registration fee or to join MMF for $25/year if you are not already a member. You should be redirected to Paypal once you hit send or use the Donate button. Please enter either $10 or $25 and note which band you are registering for in the special instructions section of Paypal. If you are a current member, you can skip this step. You will receive a confirmation email of your registration and bands will be notified of selections by December 31, 2018. If you do not receive an email, your registration did not go through, check your spam folder or contact Rhonda Lyne . Only click “Send” once! It will take a minute to get your file uploaded. Be patient! You will receive a confirmation email. If you do not receive an email, your registration did NOT go through.